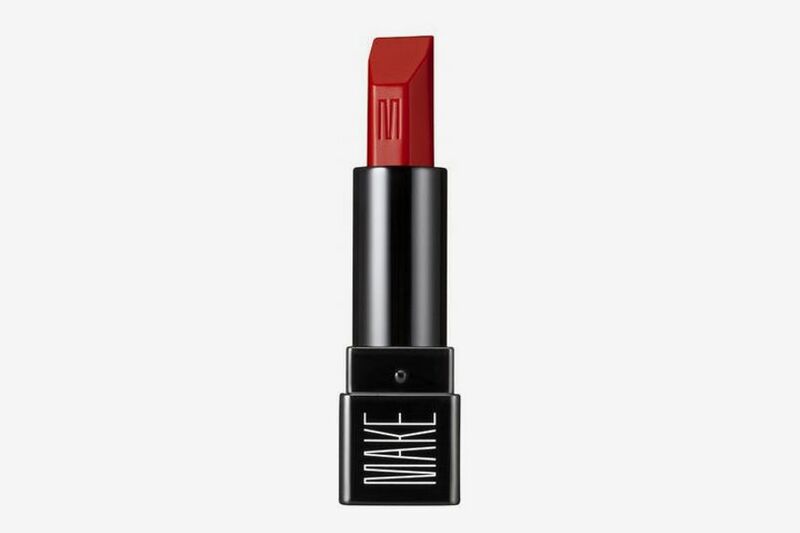 And while there are thousands of colorways and products out there, some two dozen have stood out in their mind as the absolute best — from famous reds like M.A.C’s Ruby Woo to new millennial favorites, like Glossier’s Generation G. Here, we arranged them all by finish and formula (whether you’re more a liquid-matte or lip-stain person), and then pinpointed their color profile, so you could do your own parsing over them in the shopping aisle, from orange-reds to blue-reds to classic fire-engine reds. 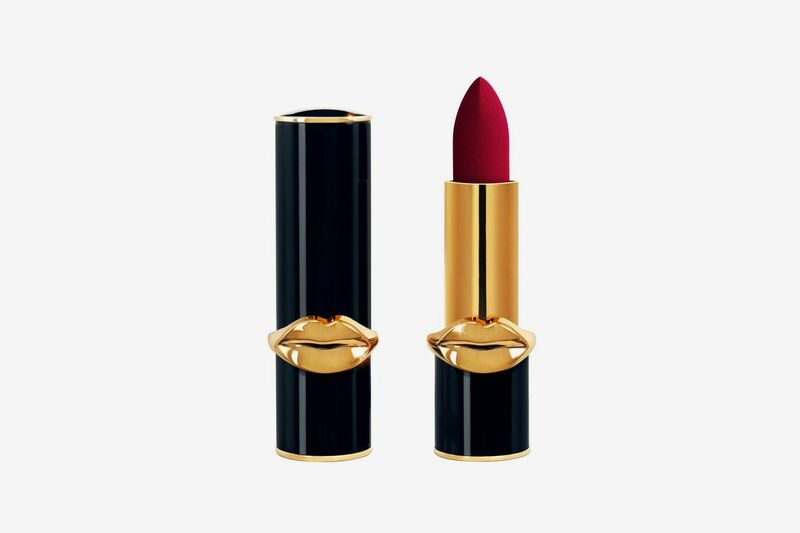 There are great lipsticks, and then there are lipsticks so iconic that they’re immediately recognizable by their shade or number. 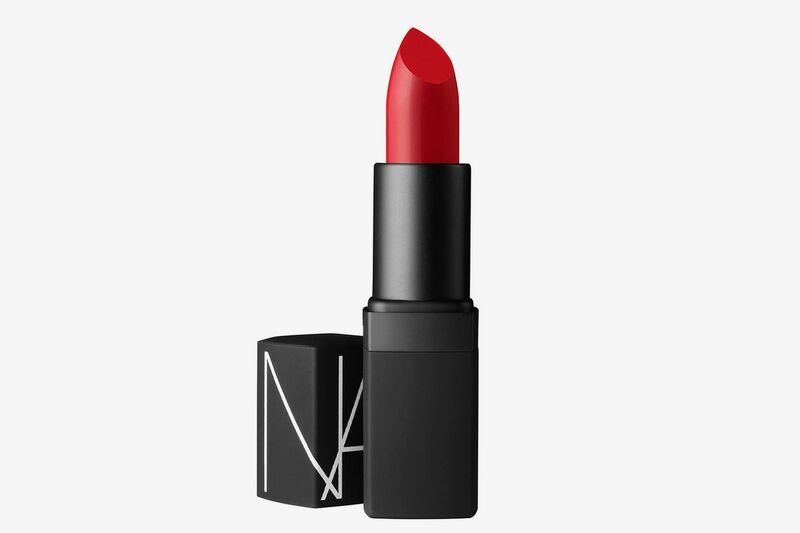 Nars’s Jungle Matte is one of these. 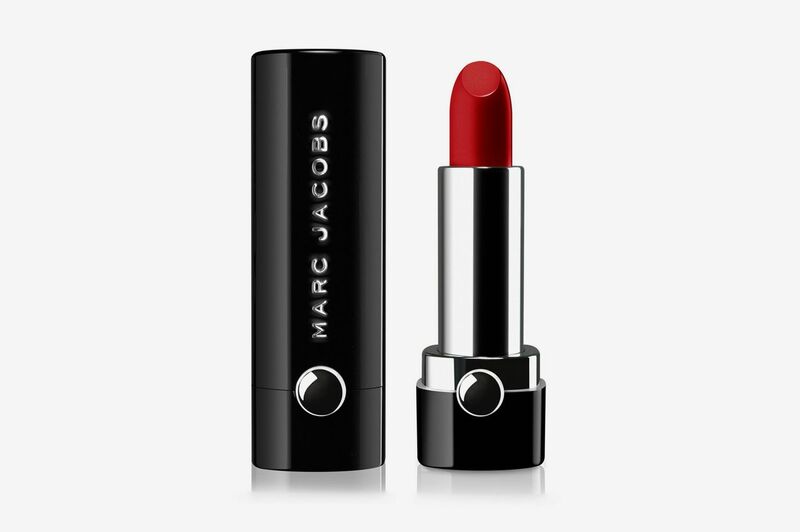 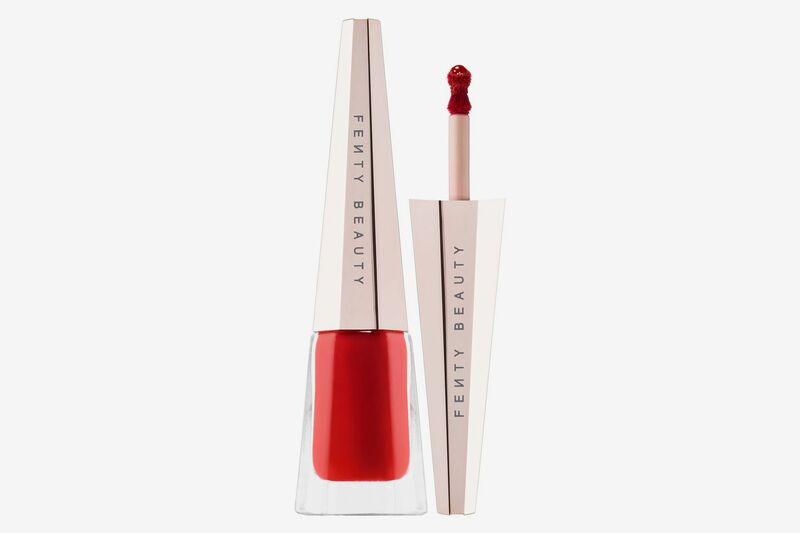 It’s a semi-matte, cherry-red color that celebrity makeup artist Nick Barose has been using since the ’90s. “I love it because it’s such a badass femme-fatale red.” The name Jungle Red was inspired by a line from the movie The Women, and incidentally, there’s a matching nail polish, too. 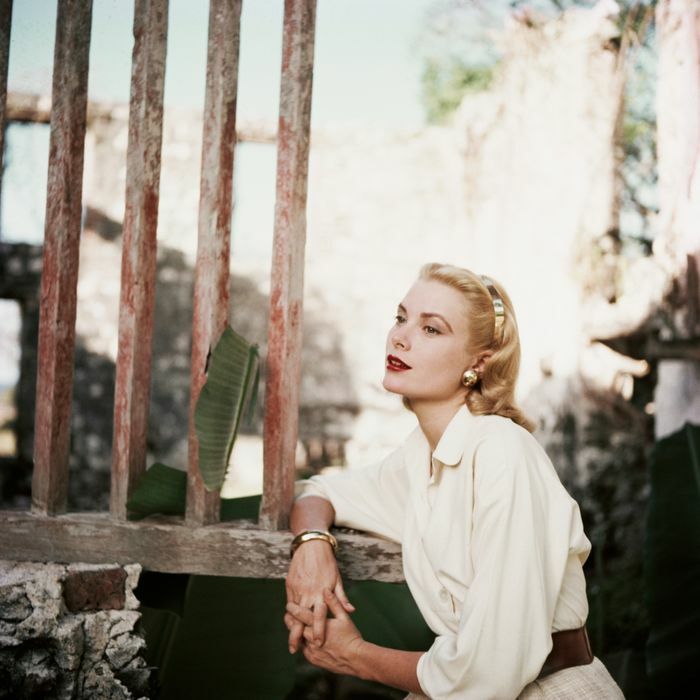 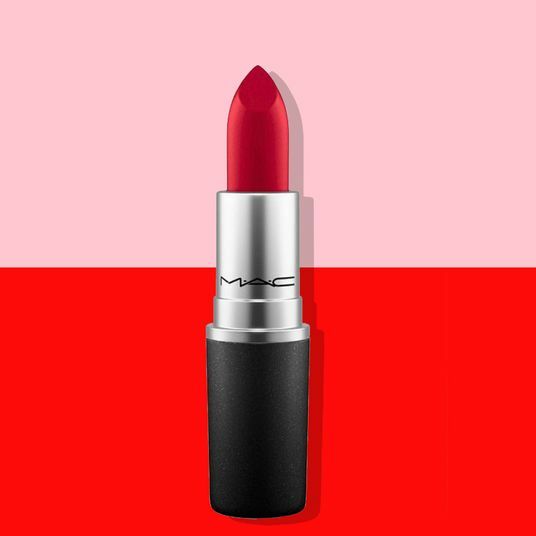 To attain “classic” status, there’s often something universal about its color, an ability to make a range of women look dazzling. 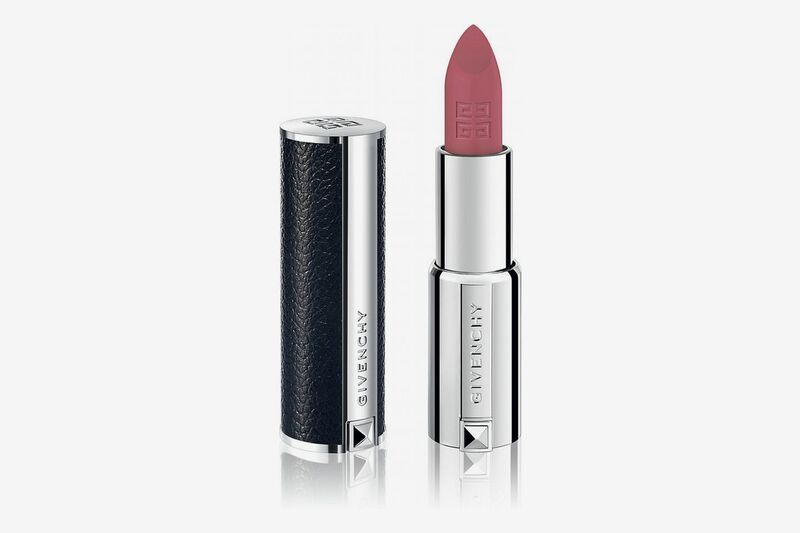 Maria Sanchez, makeup artist and founder of Beauty Door Pro, found that quality in Ruby Woo, the best-selling M.A.C lipstick with blue undertones that’s arguably the most famous lipstick shade of all time. 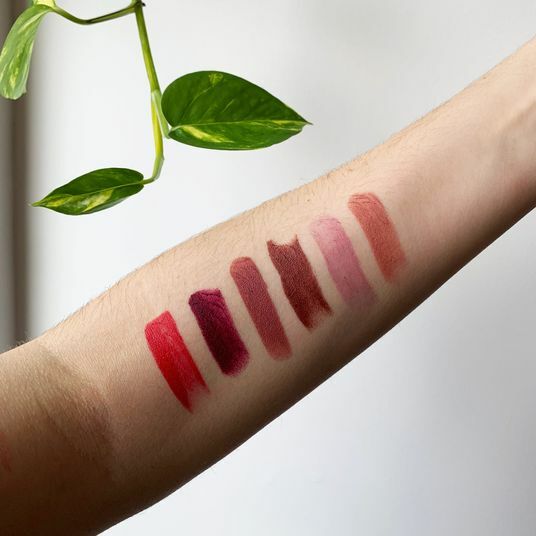 Sanchez says its bright and bold color palette “works beautifully on all complexions” and complements all lip shapes and sizes. 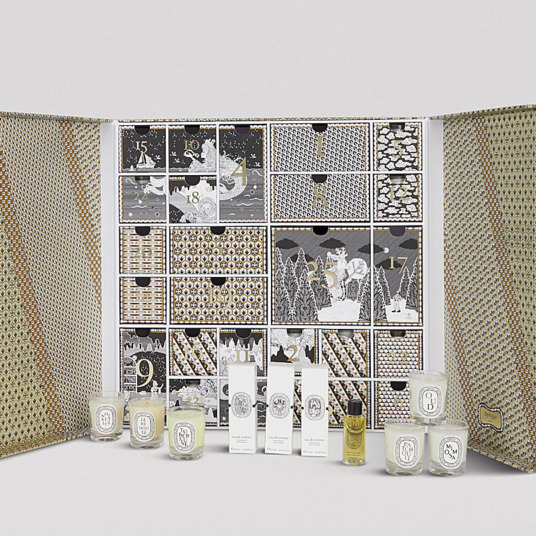 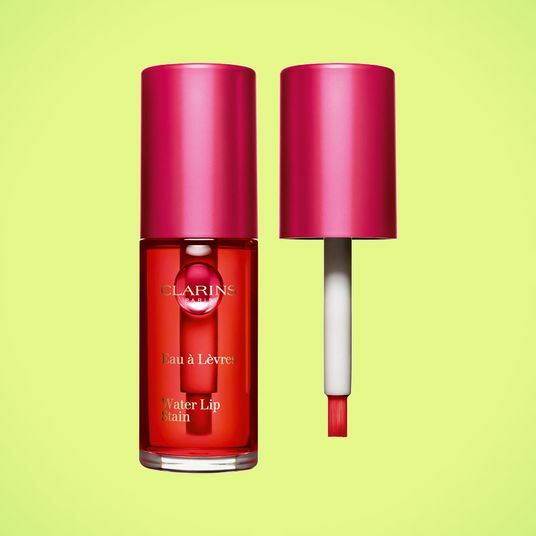 Allure digital beauty editor Sable Yong agrees that it’s got some legs to it. 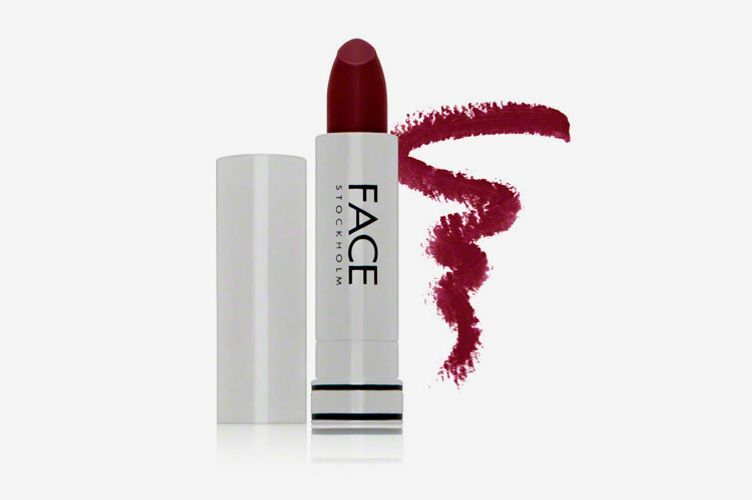 “This stuff is like house paint for your lips,” specifically, with supersaturated pigments that cling to your lips, and no flaking. 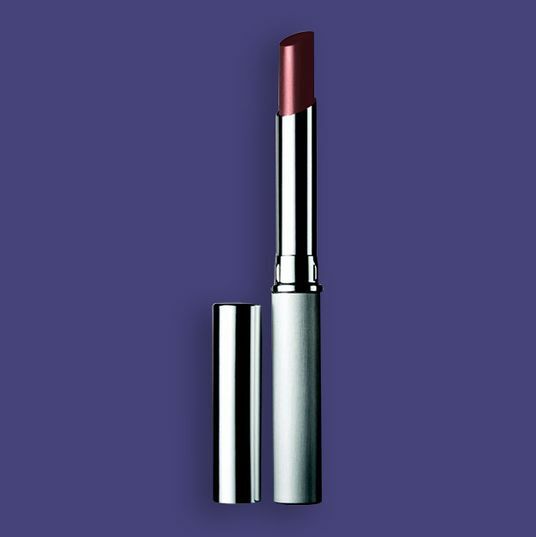 Dramatically shine-free lipstick has its place, but where it tends to flake off and dry out your skin, moisturizing lipsticks are your best bet for a comfortable wear. 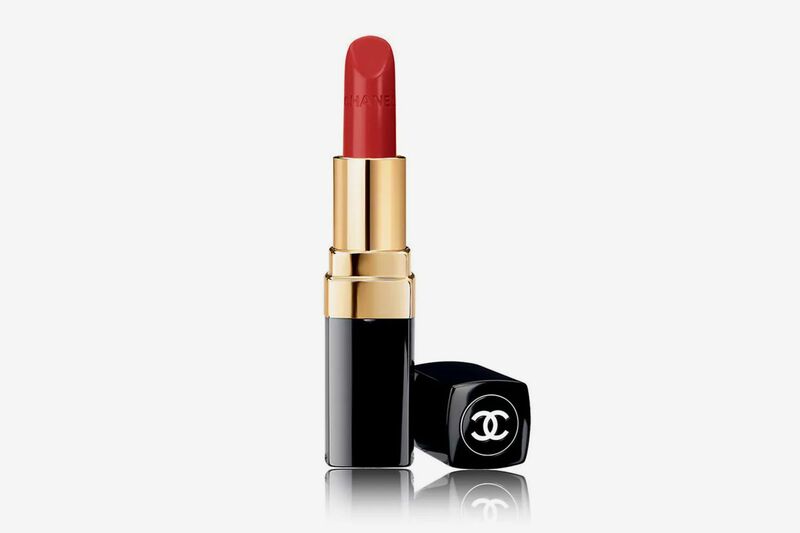 Ayla Igityan, makeup artist at G20 Spa & Salon, says her current obsession is the Chanel Rouge Coco Lipstick in Gabrielle — “a bright blue-red, with a slightly glossy finish” — for its hydrating and lightweight finish. 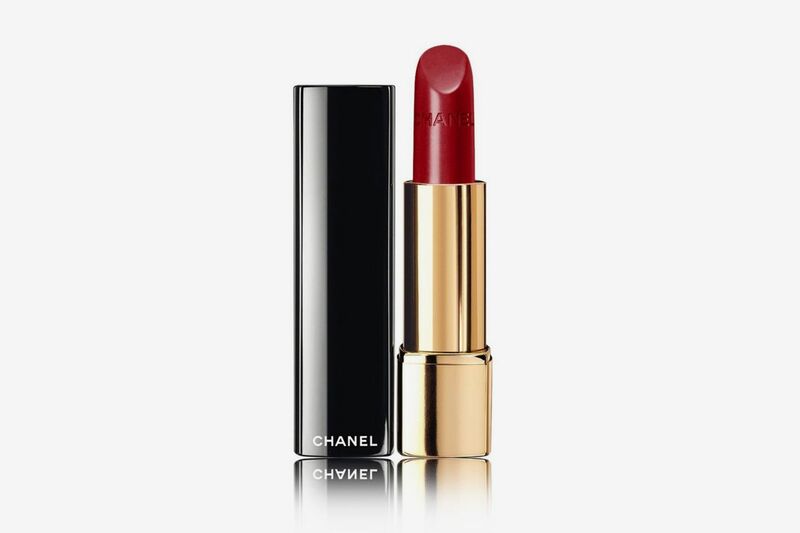 And she’s not the only one in love with this shade. 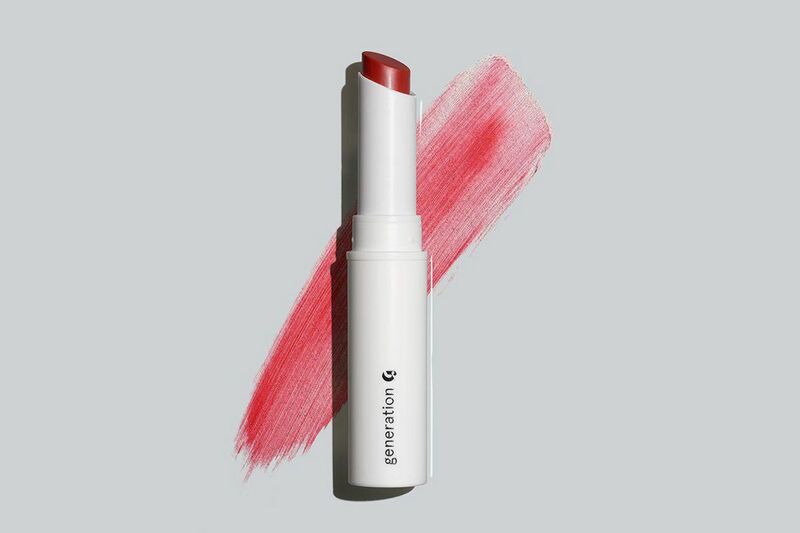 For more natural, sheer coverage, many beauty-obsessed women turn to Glossier’s Generation G lipsticks. 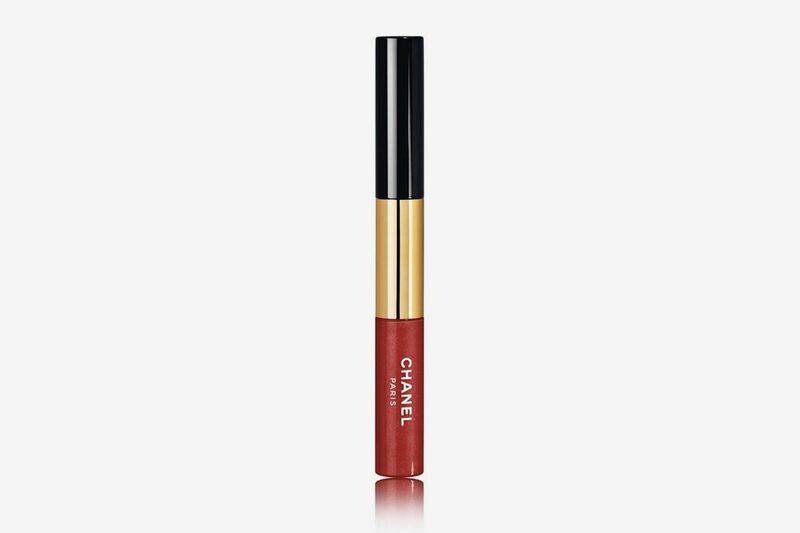 The price point is super accessible, and everyone has their go-to shade. 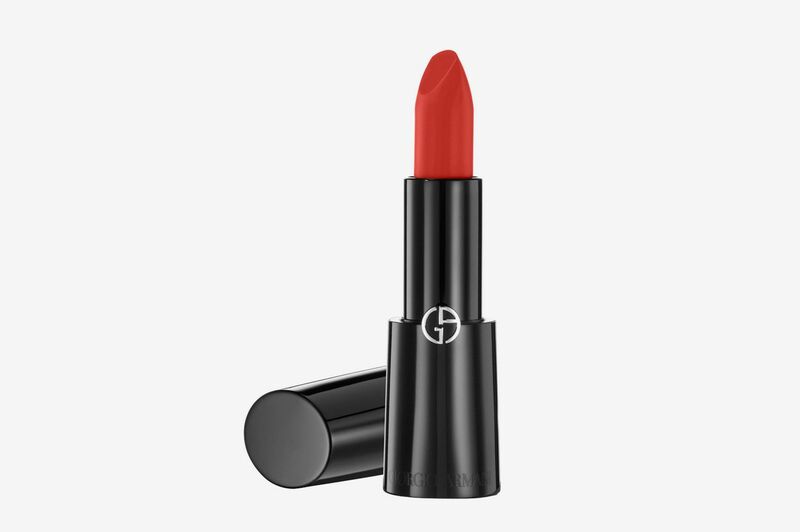 Graham uses the poppy shade Zip “for a more relaxed, modern approach and fresh look.” But if you prefer a plummier red, try Jam (the shade Anastasia Steele wears in Fifty Shades Darker). 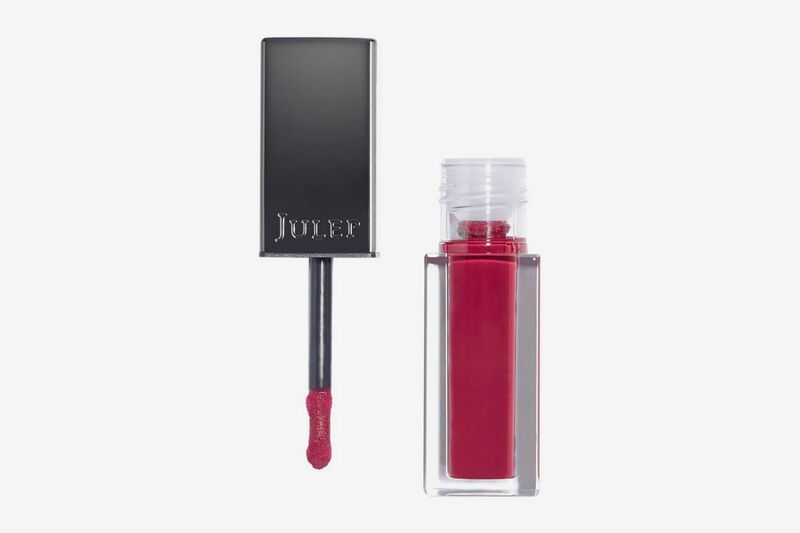 Hou’s drugstore go-to is the Julep Matte Lip Mousse, which “goes on super creamy yet smooth.” She notes that it’s a good liquid lipstick for beginners since it comes at a low price point, too. 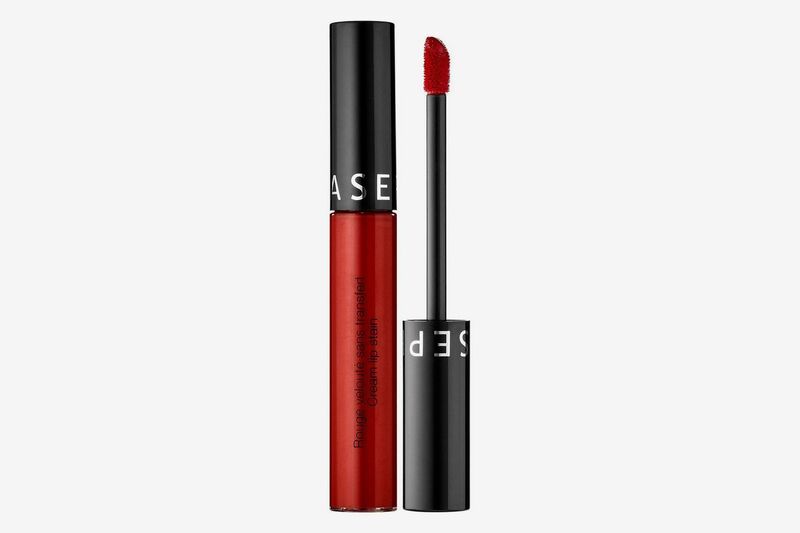 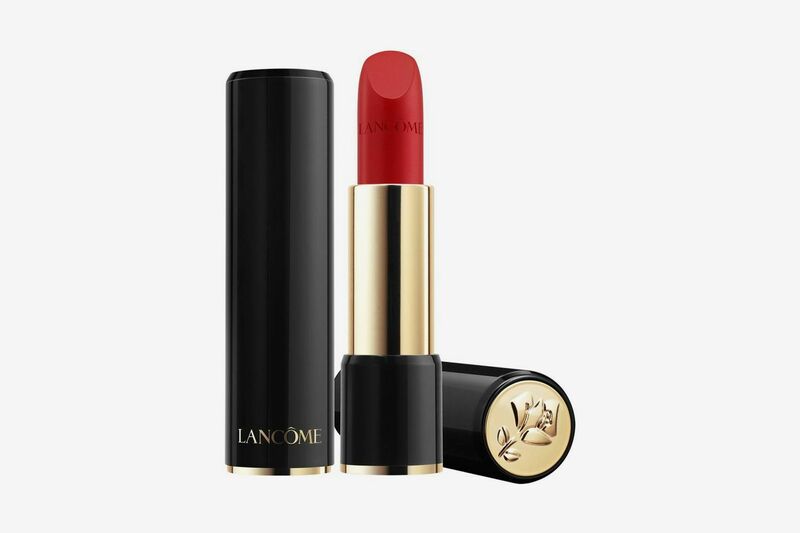 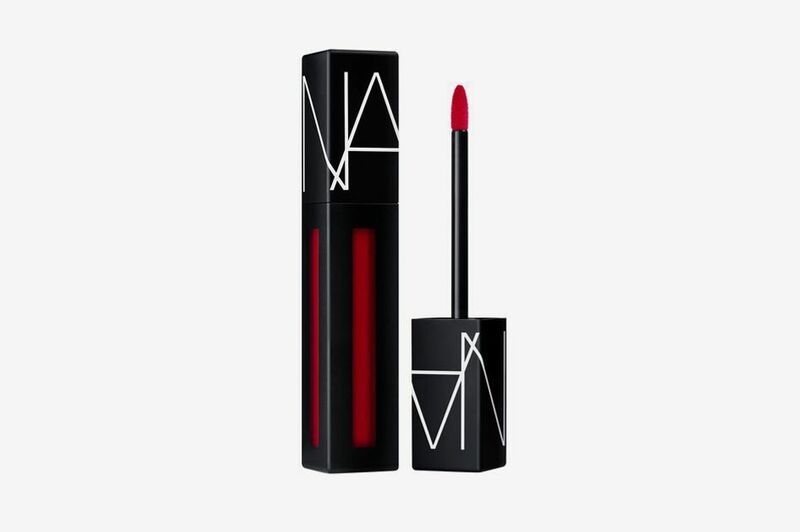 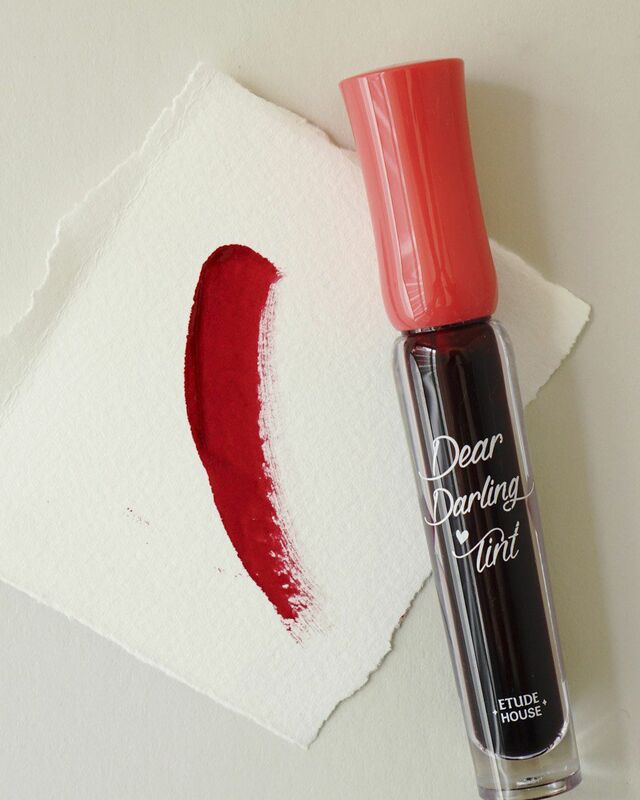 Her shade Lip Service isn’t available, but here’s a deep red you could try instead. 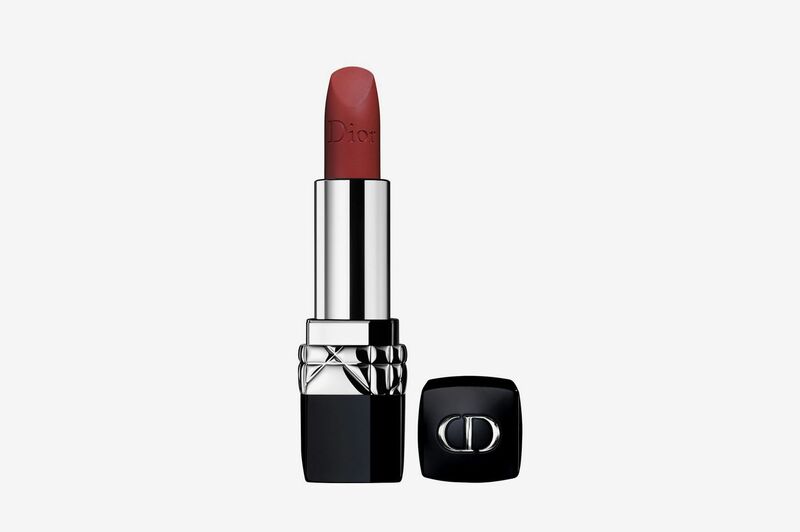 Cream lipstick is a nice middle-of-the-road option that’s usually not too glossy or matte, with some exceptions. 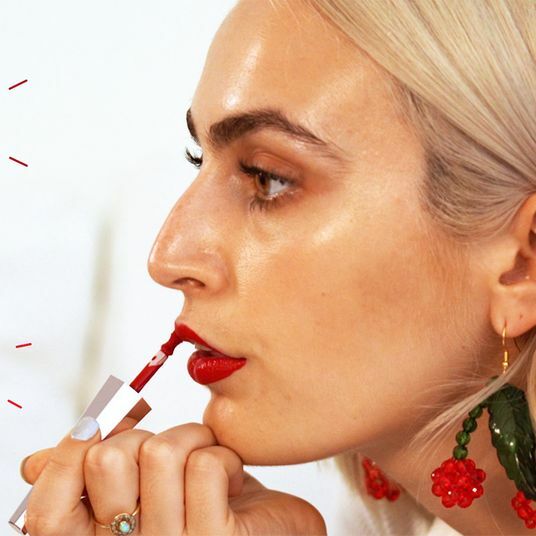 Two beauty editors recommended the creamy Matte Trance lipstick from legendary makeup artist Pat McGrath. 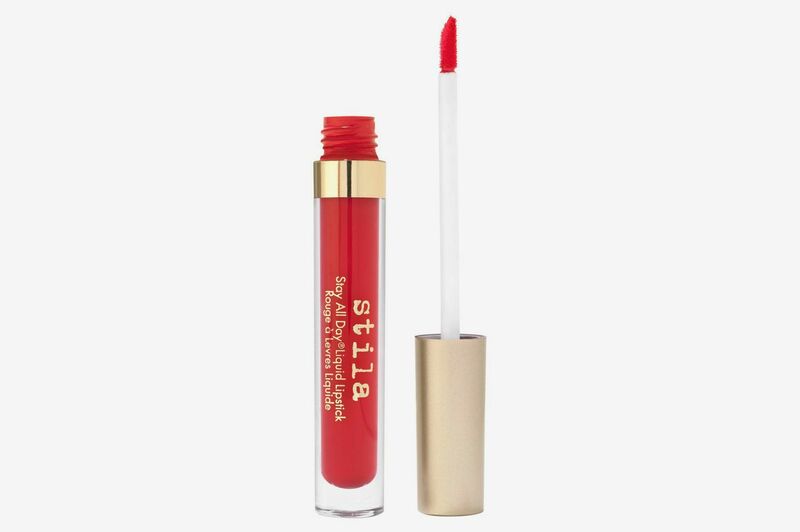 Hou wears hers in the blue-red Elson shade, and it’s become her favorite tube lipstick for its super-creamy formula and matte finish. 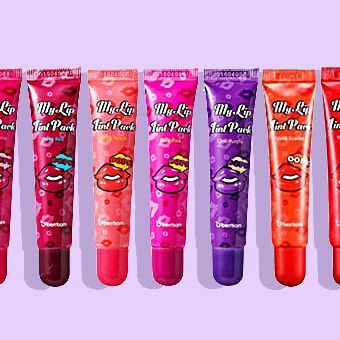 “It’s so pigmented that I think a tube could last you for years!” She also notes that it stains your lips nicely and wears off well throughout the day. 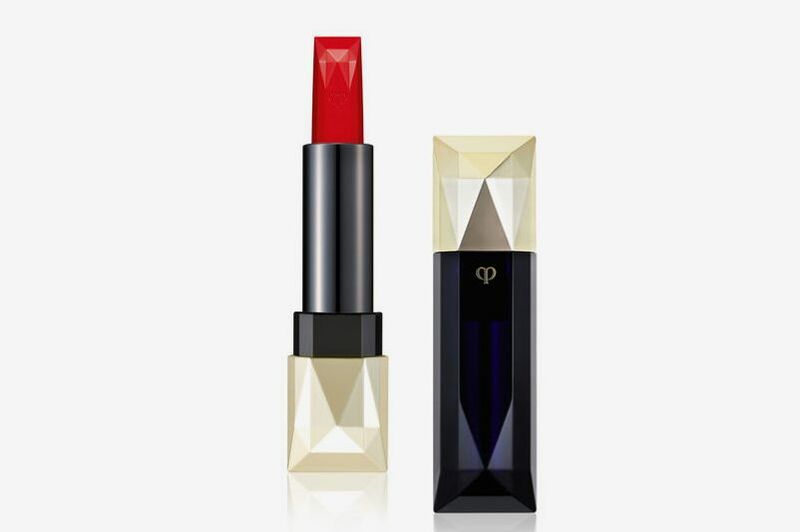 Another long-wear classic is Clé de Peau’s best-selling color, No. 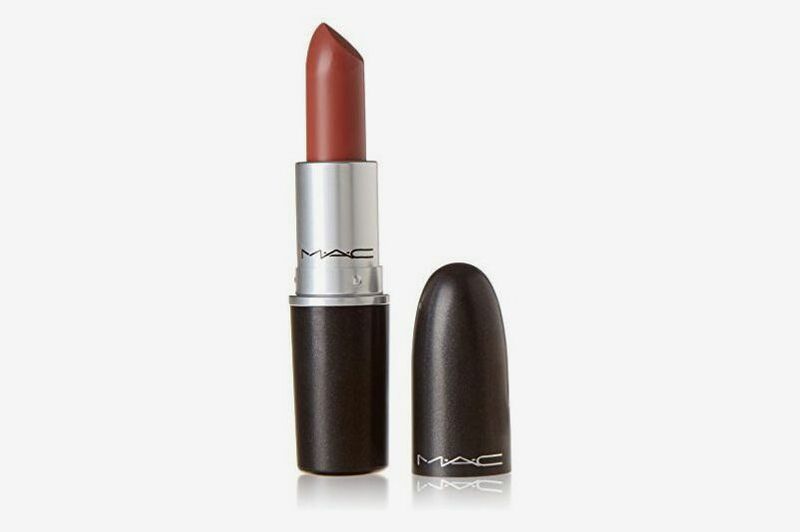 311, which has orangey undertones. 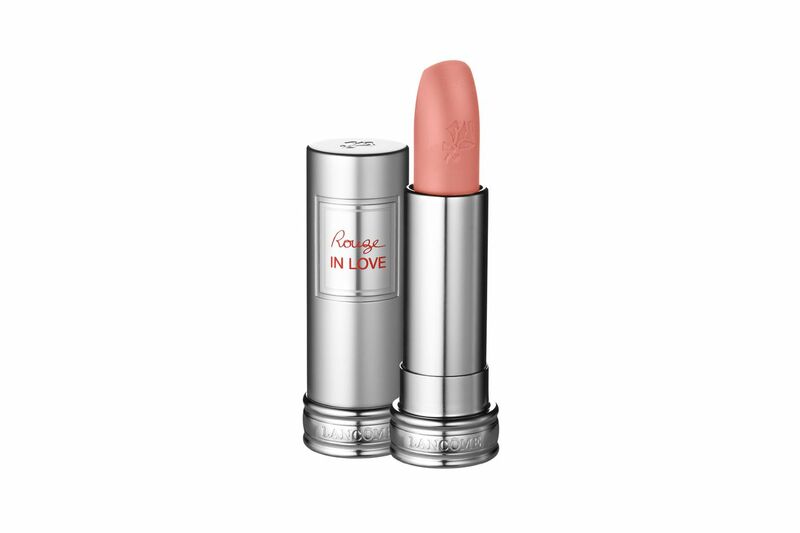 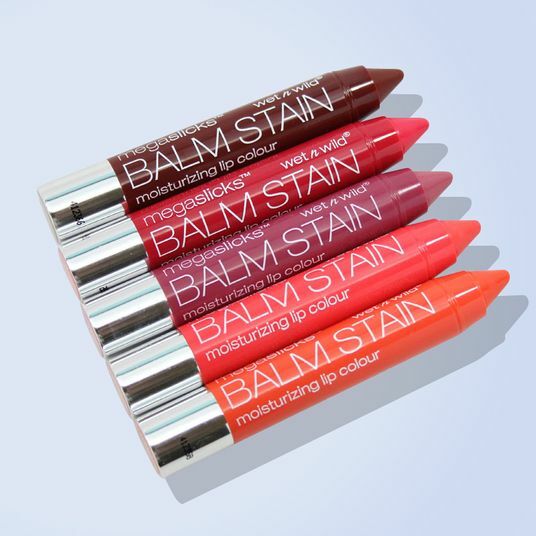 Marlena Orlowska, a makeup artist and hairstylist at Paul Labrecque Salon and Spa, says it looks great on all skin tones, and is very long-lasting without drying out your lips. 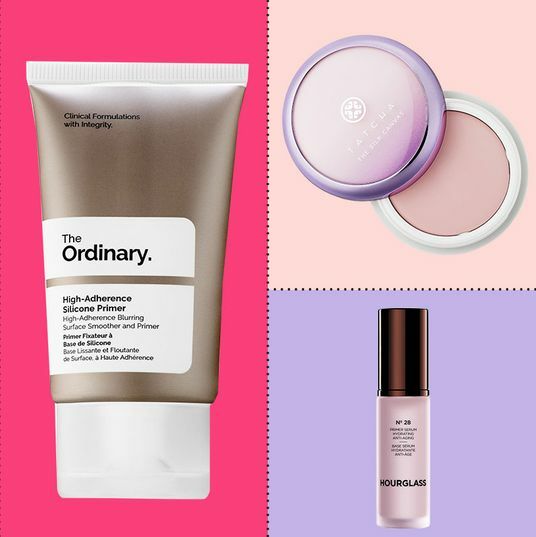 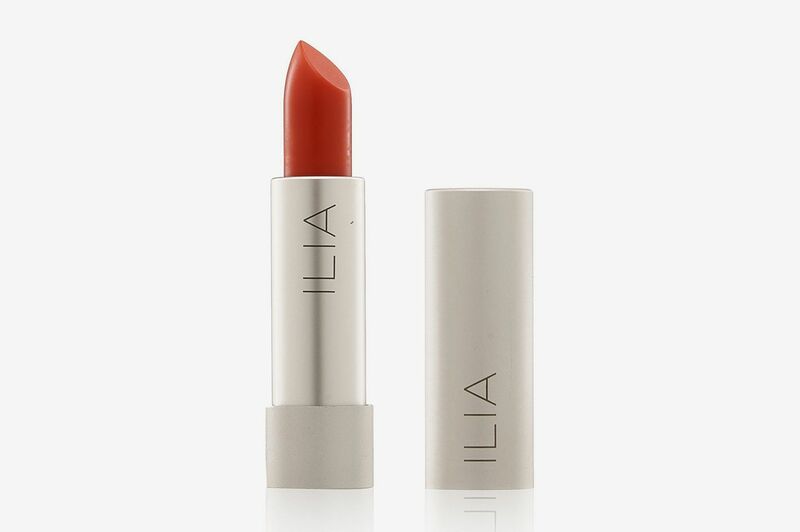 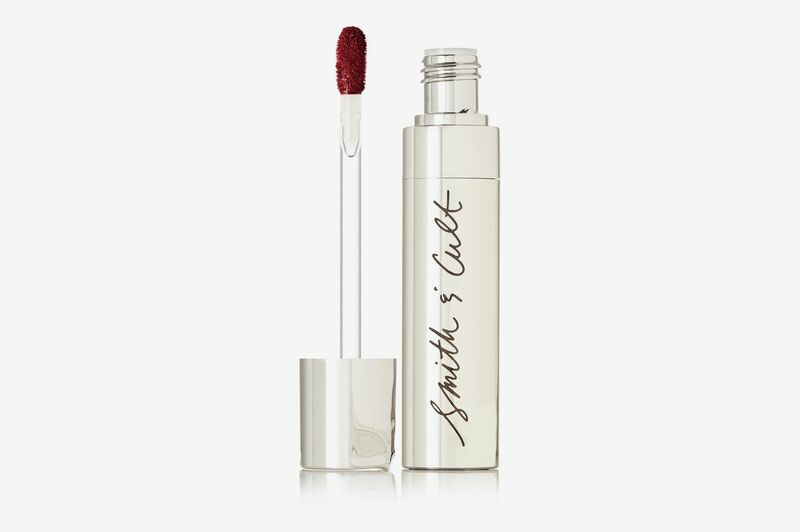 And if you’re the type of person who likes to know what goes in all of her beauty products, Christene Barberich, global editor-in-chief and co-founder at Refinery29, says that through trial and error with plant-based beauty products, she discovered Ilia’s tinted lipstick in Crimson and Clover. 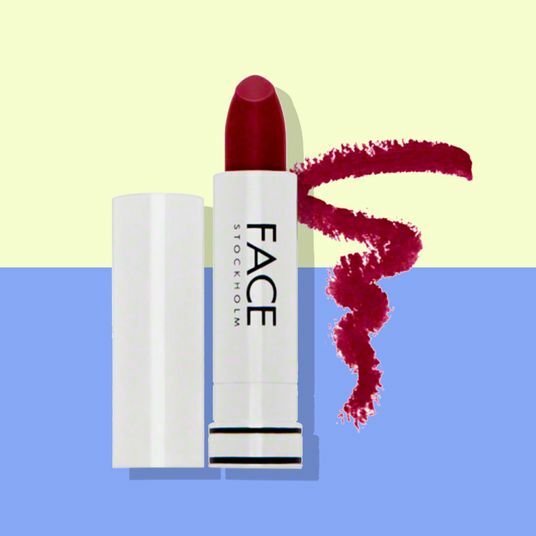 She says it’s classic enough to wear every day and buildable, so you could wear it as a sheer layer or double up for a bolder color. 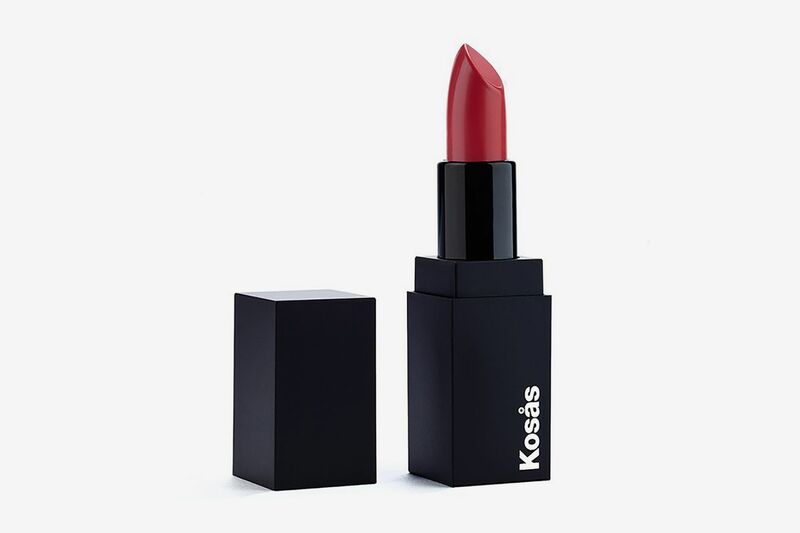 She’s also a fan of Kosas’s Weightless Lip Colour in Electra, which has become “my go-to for going out or special events.” It’s a bright raspberry red with cooler undertones that goes on as a full-coverage lipstick.